'Art Attack' - fortnightly visual arts reviews with Ace Wagstaff and Tai Snaith. 'Shoot the Messenger' - fortnightly theatre news & reviews with Fleur Kilpatrick. 'Drawn Out' - monthly chat about comic books and graphic novels with Bernard Caleo. 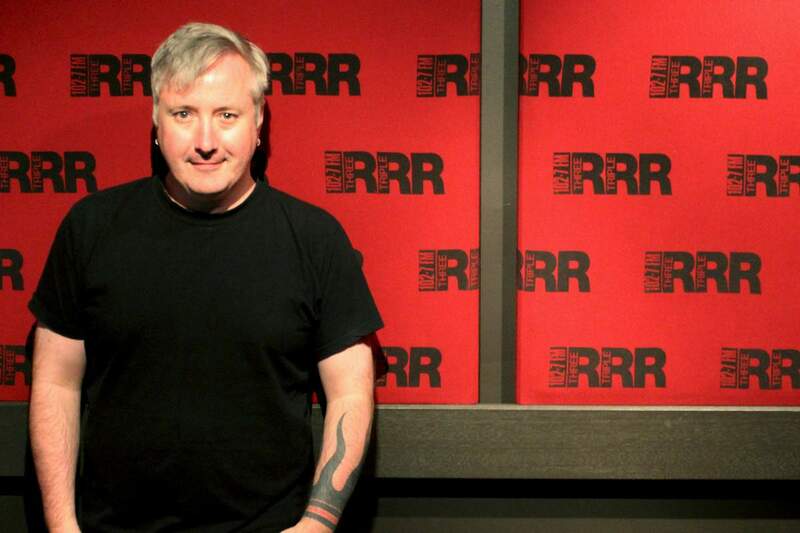 Please email talks@rrr.org.au for all interview requests. Richard Watts has many years experience working in the arts industry, including five years as the Artistic Director of the youth arts organisation Express Media, seven years on the Board of Melbourne Fringe (including three years as Chair), and six years on the Committee of Management at La Mama Theatre, where he currently serves as Chair. 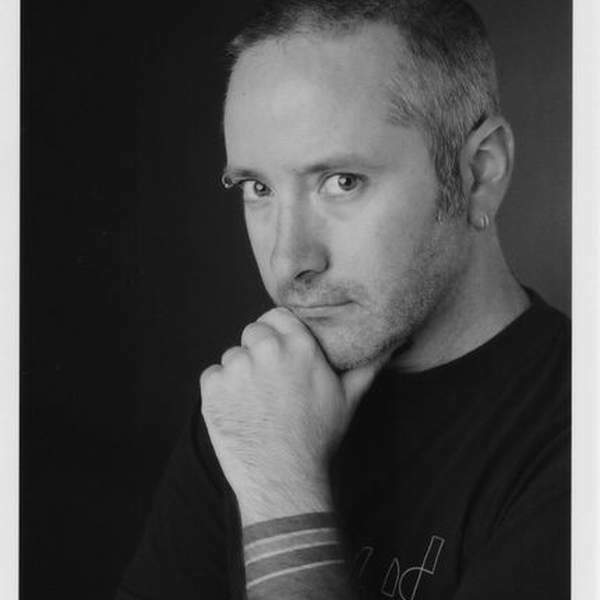 Richard has helped program a range of festivals including Next Wave, the National Young Writers' Festival, the Melbourne Queer Film Festival and the Emerging Writers' Festival (which he founded) and he has written for various broadsheets, journals, zines and magazines. Currently he pays the rent by working as the Performing Arts Editor at www.artshub.com.au. In his spare time he watches old Doctor Who episodes.